The entrance to the Lafayette Square neighborhood at Park Avenue will soon see a big investment. 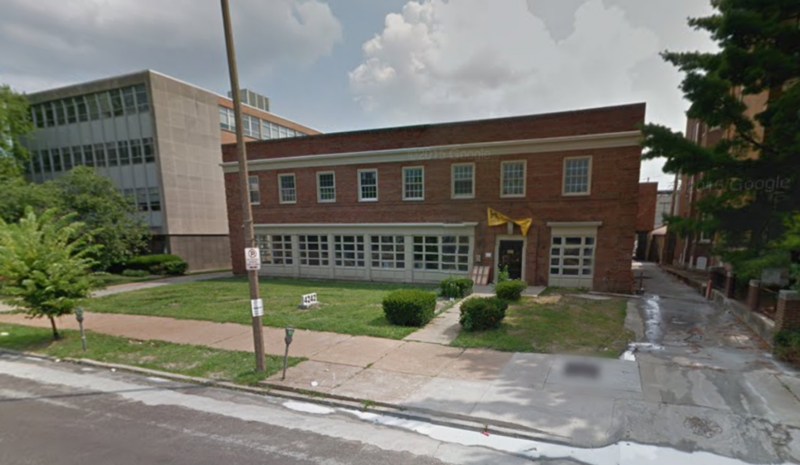 A construction permit for $500,000 has been issued for 2353 Park Avenue. The application description on file with the city states the owner will, “convert commercial space to multi family per plans”. The 1902 building has served as offices. 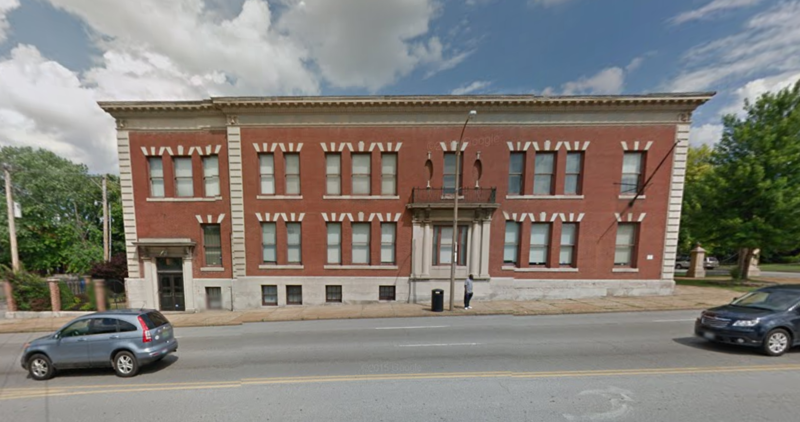 An online search showed listings for Oilfield Pipe & Supply Co. at the Park Avenue address, as well as Safety Support Services, Inc., an asbestos consulting and testing company, at 1410 S. Jefferson, a secondary address for the building. Helix Realty is listed as the property owner. Helix owns and has redeveloped several apartment properties primarily in the U-City Loop area, and the city’s Central West End. Most recently, the company transformed 4242 Lindell Boulevard from offices to apartments.